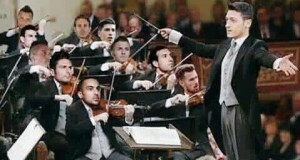 Home > Arsenal news > BRILLIANT News – Arsenal Ready To Move For £90,000-A-Week World Cup Finalist – He Guarantees Goals. BRILLIANT News – Arsenal Ready To Move For £90,000-A-Week World Cup Finalist – He Guarantees Goals. If reports making the round are anything to go by, the Arsenal fans have cause to be excited because a world-class attacker could be on his way to the Emirates. According to golazogoal, Arsenal have been handed an unusual advantage, as reported target has refused to extend his current contract and is pushing for a move away from the club. 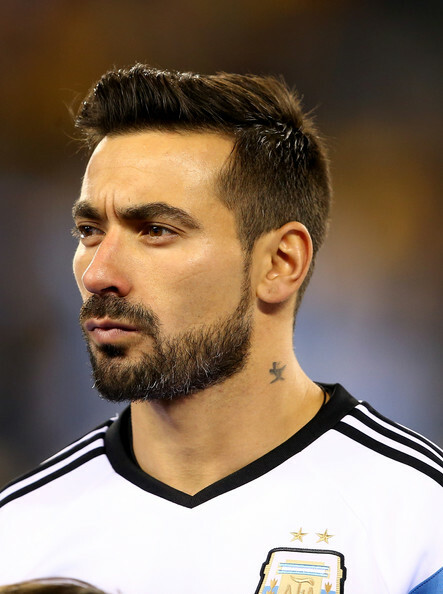 Ezequiel Lavezzi has reportedly debunked advances made by Paris Saint Germaine to extend his stay at the club. The player is obviously angry with his dearth of game time and wants to leave in the January transfer window. So far this season; he has just made 3 league starts with 9 substitute appearances. PSG are hands-tied, as his current contract ends in the summer of 2016. They are ready to sell him to prevent him leaving on a bosman. The player is allowed to discuss with other clubs in January since his contract will be within six months of his current deal termination. 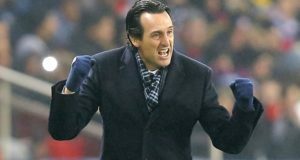 He has been a long term target of Arsene Wenger, and the Frenchman may want to get him on the cheap since PSG are willing to let him go for a fee within the region of £3.5million. Juventus are also strongly interested in the player. With due respect Ezequiel Lavezzi is a talented proved world class player , but he is now 30 years old and it is too late to join Arsenal to adapt to their way and make a real contribution.